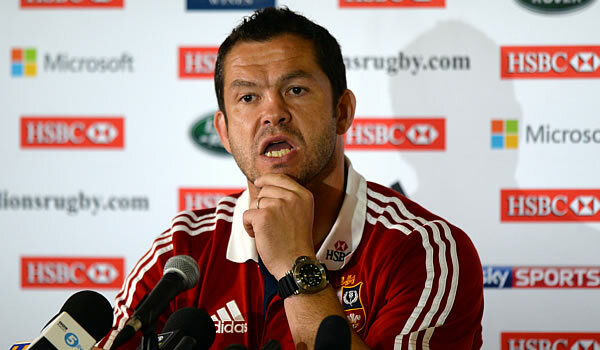 British and Irish Lions assistant coach Andy Farrell says that the Wallabies could have peaked one game too early in surviving their do-or-die second Test in Melbourne to stay alive in the three-match series. The Wallabies got up 16-15 in the final minutes after scoring the only try of the encounter through centre Adam Ashley-Cooper four minutes from time and then watching a potentially series-winning penalty kick from Lions’ superboot Leigh Halfpenny drop short after the full-time siren. At a news conference late Sunday on Queensland’s Sunshine Coast, where the Lions are having a few days break before heading to Sydney for Saturday’s decider, Farrell rejected suggestions the Lions might find it hard to pick themselves up for the Third Test after winning the first Test 23-21 in Brisbane. “I thought you saw after the game emotionally what it meant to Australia, especially the captain,” Farrell told reporters, after watching James Horwill’s emotional post-match tears. “I think there’s absolutely no doubt that we can definitely turn this hurt around within a couple of days and produce a performance that we know we’re capable of,” he said. “I think we all realise that there’s a fantastic performance in every team and I don’t think we’ve seen that fantastic performance out of this squad yet. “From what I could see there were a few decisions that went against us, especially early. 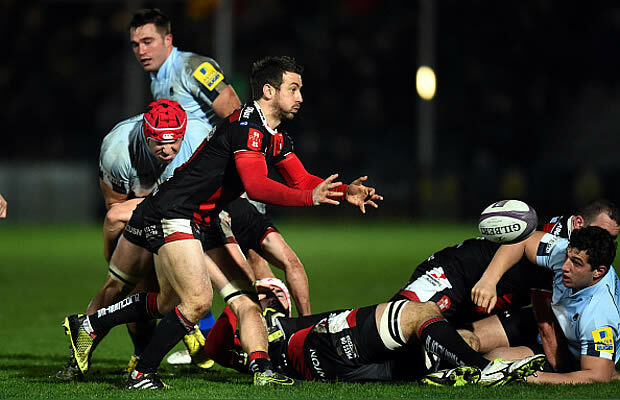 But after that I thought you saw a dominant scrum going forward on quite a few occasions,” he said. “I did see a tighthead forward for Australia two foot up in the air -that says a lot to me. “I think Australia are very street-wise, playing the referee. There’s no doubt about that, they’re very smart. “And I’m not complaining at all, I thought the referee had a good game. But they’re very street-wise. “We got done for coming over the side of the lineout. Did they come over ours? Of course they did.